As Craighill and his compatriots made the long march from the Shenandoah Valley to the arena of the first big battle of the war, the fact that he had medical knowledge eventually got the better of him. While stacking arms in Martinsville one evening, Craighill’s orderly sergeant handed him an order that read: “Private E.A. Craighill of Company G 2nd Virginia Infantry will report to Surgeon Hunter McGuire without delay, by order of T.J. Jackson, Brigadier General, E.K. Smith, adjutant.” Craighill wasn’t sure if this order was because “I was such a poor soldier” or if McGuire had asked for him by name, but he “could hardly believe such good fortune had come to me” and immediately set out for his new assignment. As the brigade continued on its way, Craighill was able to obtain a wagon for his hospital supplies, which he conveyed from Winchester to Manassas, arriving on the morning of July 21, 1861. While the men marched towards the field of battle they passed a large 1832 manor house known at the time as Pringle House. Hunter McGuire, brigade medical director, selected the house as a field hospital and gave the Pringle family the option to leave the house entirely, or move into a single room. The startled Pringles, an immigrant family from Scotland, decided to move into the master bedroom while Craighill and his compatriots took over the rest of the house. Soon the sounds of a great battle began to be heard and in the afternoon wounded Confederates begin to trickle back to the house. When the medical staff ran out of bandages, they at first tore up draperies and small strips of carpet – anything that would sop up blood and cover a wound – but when they ran out of even these crude dressings they resorted to reusing old bandages. This inevitable resulted in an epidemic of gangrene sweeping through the hospital. One unfortunate victim of this gangrene was Robert E. Lee’s second cousin – William Fitzhugh Lee of the 33rd Virginia Infantry, who had taken shrapnel to the chest while charging Rickett’s Battery on Henry Hill. Lee was a VMI graduate and close friend of J.E.B. 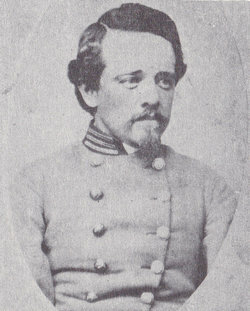 Stuart, and was considered a promising up and coming officer in the new Confederate army. He had been promoted form the rank of Captain to Lieutenant Colonel just days before the battle. When gangrene was found in his chest wound, however, Craighill knew the situation was “hopeless” and recalled that “we did all we could to relieve his great suffering, but death came” on July 29, 1861. Lee was surrounded by loved ones who had travelled to be by his side, and Craighill was deeply affected by “the shock to [Lee’s] wife” which was “absolutely appalling.” Craighill wandered through the night for upwards of 5 hours to find a suitable coffin for Col. Lee’s body to be shipped back home in. Pringle House Hospital closed its doors in late August of 1861 and Craighill was moved to Camp Harman near Centerville and would later serve in the General Hospital at Gordonsville. He spent the last two years of the war in Lynchburg, VA as the Chief Surgeon of the College Hospital. Craighill stayed in Lynchburg when the war was over and spent his postwar years as a druggist and doctor. He wrote his memoirs at the age of 73, which were edited by Peter W. Houck and published as Confederate Surgeon: The Personal Recollections of E.A. Craighill in 1989. 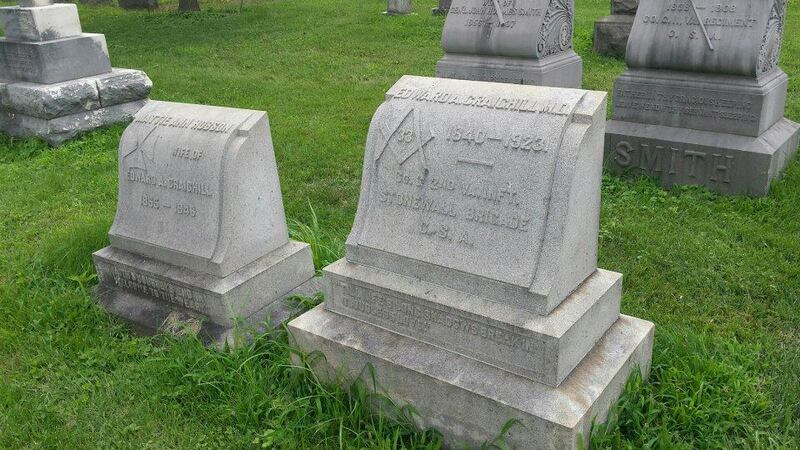 Edward Craighill died of “senility” at the age of 83 in 1923 and is buried in Lynchburg’s Presbyterian Cemetery. As a postscript, Prince William County’s Historic Preservation Division has restored the Pringle House – now known as Ben Lomond Historic Site – to its wartime appearance. Tours of the Civil War medical exhibit are offered Thursday – Monday from May 1 – October 31 from 11 a.m. – 4 p.m. or by special appointment. 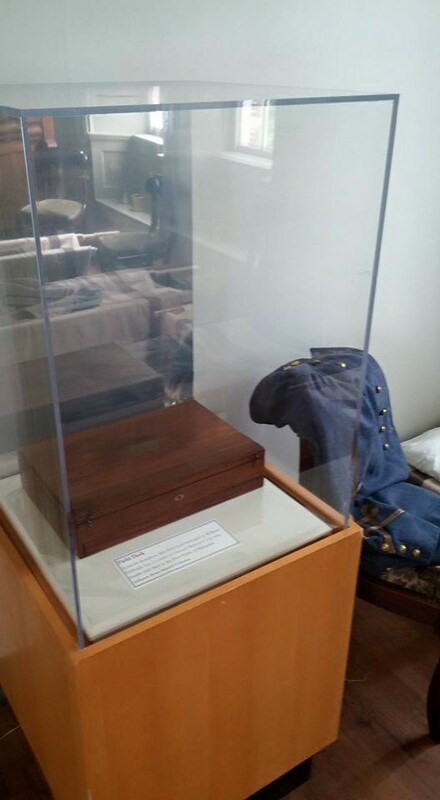 The house is currently exhibiting the field desk of Lt. Col. William F. Lee in the every room in which he died, so make your plans to tour the house soon! This entry was posted in Armies, Battlefields & Historic Places, Campaigns, Civil War Events, Common Soldier and tagged 2nd Virginia, 33rd Virginia, Battle of First Manassas, Ben Lomond Historic Site, Camp Harman, Edward Craighill, Henry Hill, Hunter McGuire, J.E.B. Stuart, Pringle House Hospital, Rickett's Battery, Stonewall Brigade, University of Pennsylvania, William Fitzhugh Lee. Bookmark the permalink. Great story and a great historic site! Great post Jimmy I really enjoyed it. Puts a whole new face on the Ben Lomond house. Excellent job on the article! It really was the end of innocence!